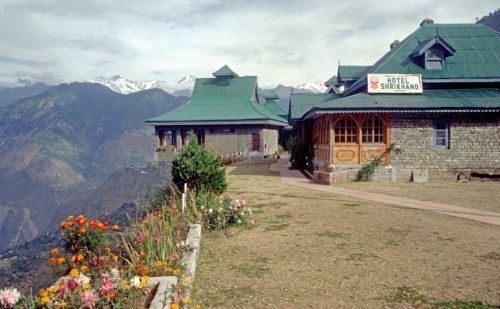 You just name one place in Himachal and it’ll make you think of natural beauty. However, some places of the state have heavenly charm and it seems God was too benevolent to bestow them with an awe aspiring beauty. 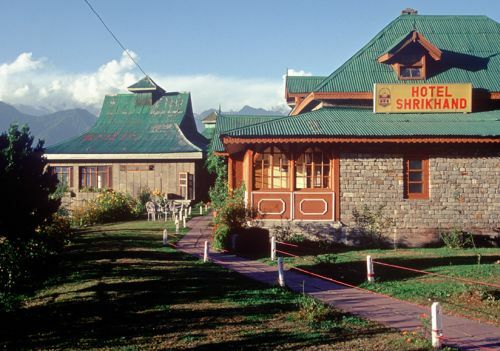 One such place is Hotel Shrikhand in Sarahan in the Shimla district of Himachal Pradesh that woos you with natural splendor like no other. 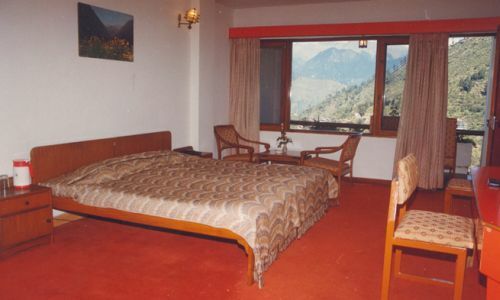 Located halfway up a mountainside at an altitude of 2165mm, the place is named after the majestic mountain that faces the Hotel and 5536mts high Shrikhand peak. 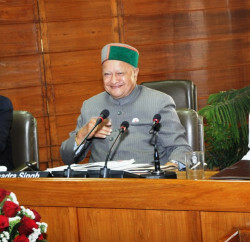 Equally stunning, however, is the way to hotel, which goes through dense forests of pine trees, by small gushing streams and apple gardens as well as small villages having houses covered with slate roofs, adding more to the pastoral beauty that the state of Himachal Pradesh is renowned for. 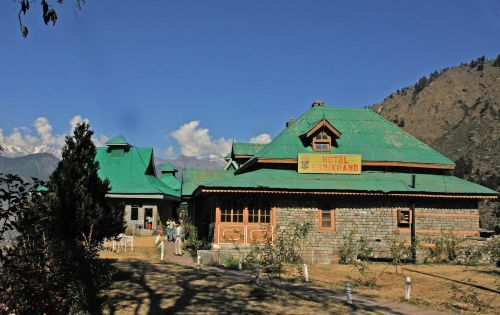 Not only is this but Sarahan is a gateway to Kinnaur, a base for many treks and a place for pilgrimage as the Bhimakali temple is situated here which is one of the fifty-one sacred Shaktipeeths. What to say more as it’s great to be alive at this electric place, to be young pretty heaven. 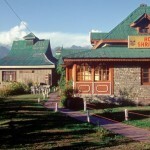 Hotel Shrikhand is around 176 km from Shimla and it takes over 6 hours for one to reach there. 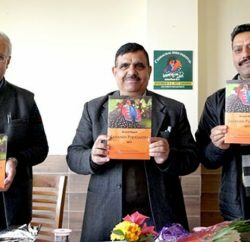 It is connected through frequent buss services from the capital of the state, you can also book taxis from Shimla anytime to reach this place. 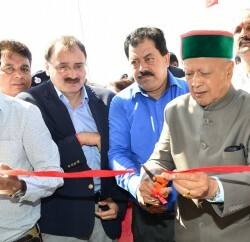 The nearest airport is adjacent to Shimla and Hotel Shrikhand is 198 km from here. 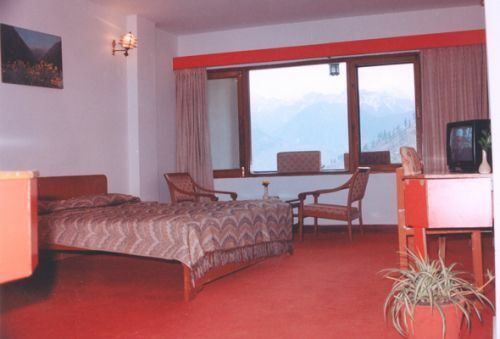 For those of you who love nature and want to trek high mountains, Hotel Shrikhand is the right place. The exquisite pastoral beauty and that soothing air will make you forget your worries for a while. Apart from this, Sarahan (2165m) is a beautiful place itself, surrounded by snow-covered peaks, apple orchards and green pastures. Bhimakali temple with unusual architecture and beautiful carvings is one of the main attractions that add to more to the overall beauty of the place. 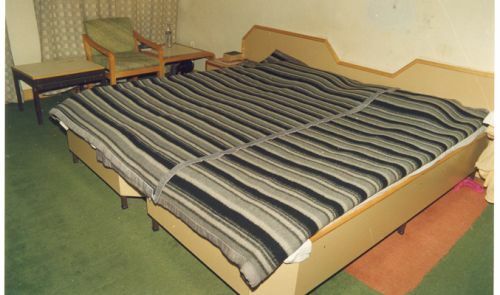 What does the deluxe hotel offer? 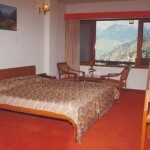 	For entertainment, rooms have Satellite Television. 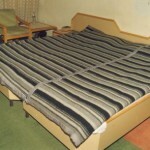 	It offers you parking within premises, car on rent and doctor on call. 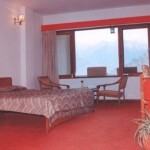 	The hotel serves gourmet Indian, Chinese, Continental and Himachali cuisine. 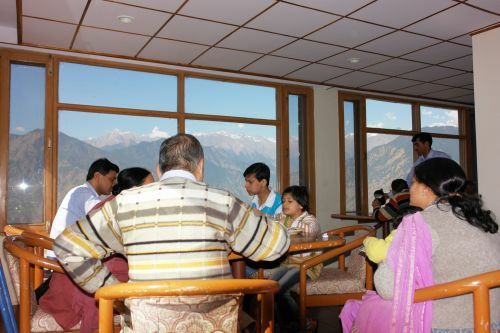 Shrikhand: For trekkers and those of you ardent devotees of Mahadev who want to visit 5536mts high Shrikhand peak, Sarahan serves as base. 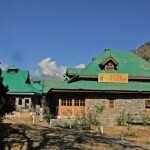 Bhimakali temple: The tourists to Sarahan can visit a grand Bhimakali temple, which marks atypical architecture and carvings that will leave you dumb found. Across the courtyard of Bhimakali is Lankra Vir temple where human sacrifices were carried out right up to the 18th century is a place worth visiting. Bird Park: Near the temple, complex is a pheasant-breeding centre. 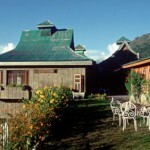 It also houses the State bird Monal which is one of the great attractions. 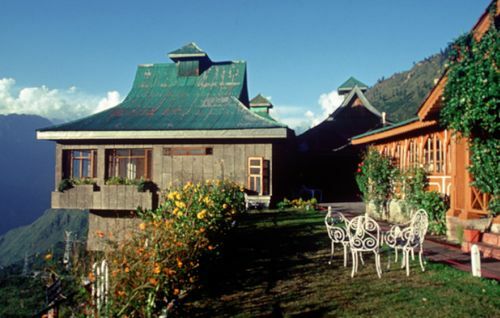 Bhaba Valley: At a distance of 50 km from Sarahan, a beautiful valley welcomes along Bhaba River. You can reach the valley though a link road through Wangtu, which is an amazing site of beautiful, landscape, reservoir lake, alpine meadows. Bashal Peak: The gaudy palace of the last maharaja of Bushahr is just behind the Bhimakali Temple and is a wonderful place to visit. 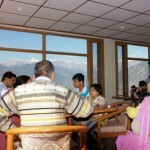 Apart from scenic beauty, the place offers a base for trekking Shrikhand and it’s a gateway to Kinnaur. After just travelling 50 km more, you can reach Bhaba Valley that serves as a ground to trek route to Pin Valley in Spiti. 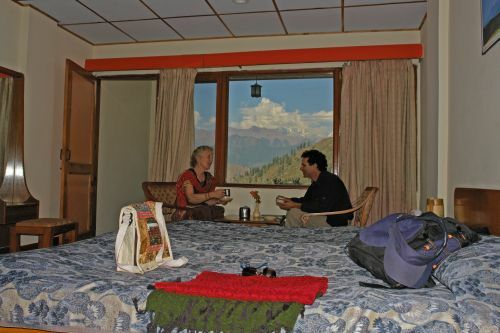 Additionally, a doorway to Kinnaur’s exquisite beauty, other places you can trek from Saharan include Badahal and Sangla. However, due to excessive snowing, the treks are woefully open merely between April and September.